As someone who has had music change their life, this book is going to hit pretty close to home for me. 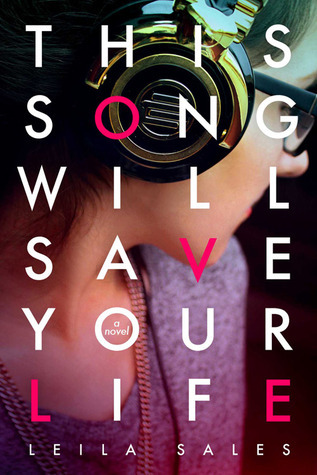 I love reading about the power of music, and I'm a sucker for a coming-of-age story. From what I've been hearing about This Song Will Save Your Life, this book is fantastic. Stunning, and beautiful. I cannot wait to see for myself. This does sound like a really interesting book! It's amazing how much music does shape our lives without us actually realizing it. Great WoW pick! Ooo, I've heard great things about this one! Awesome pick!